Welcome back everyone! 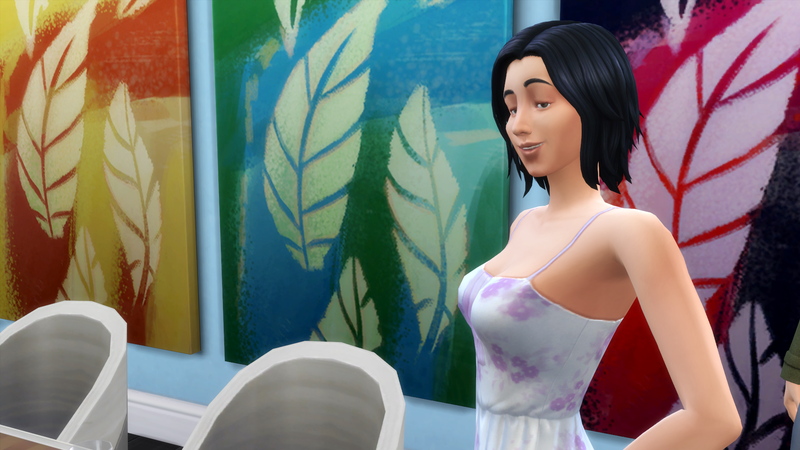 If you remember, last chapter, we completed the cowplant goal for the house so all that’s left is for Hailey to age up and we’re done with house 3! And she’s got another NINE days before she ages up… So I did a lot of speed playing and tried to cut back on the number of pics I took per day so that this chapter wasn’t ridiculously long lol! 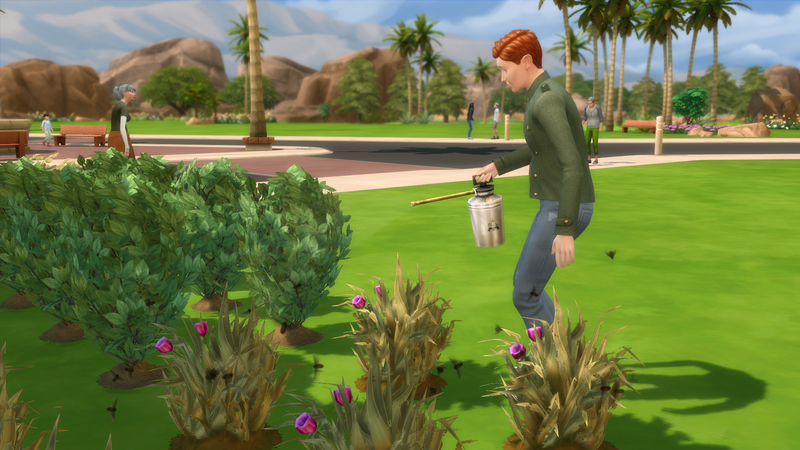 But I’m determined to finish this house in this chapter! 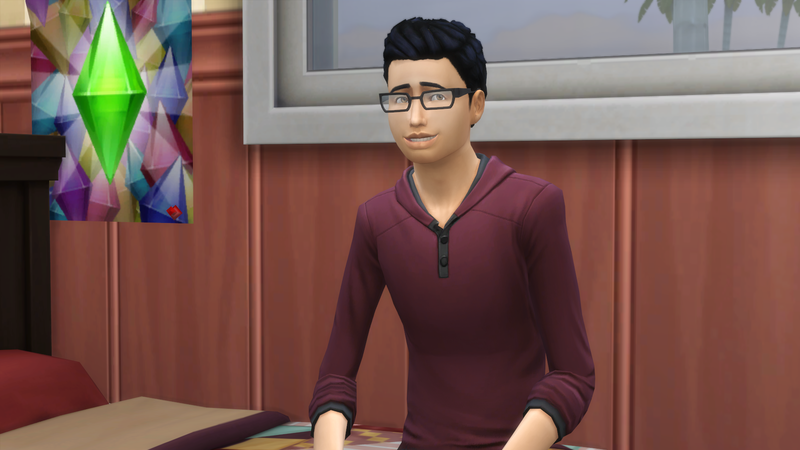 There are a LOT less messes around the house now that this kid is a teen! 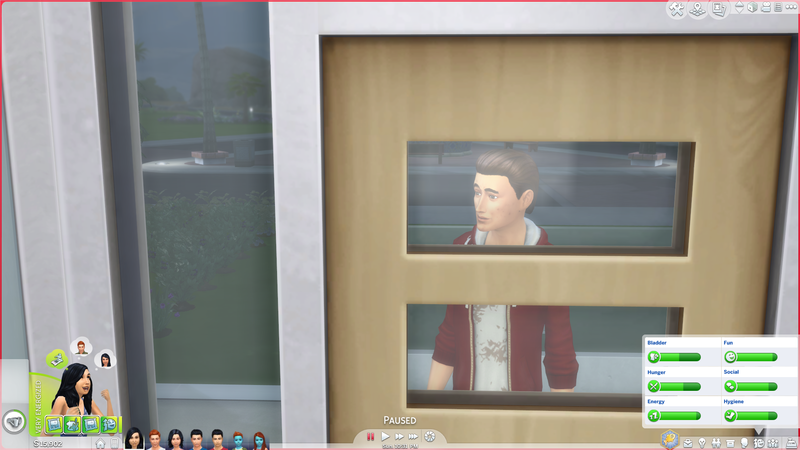 We’re still super popular with the vampires… Anyone else get super annoying vampire visits to their house? 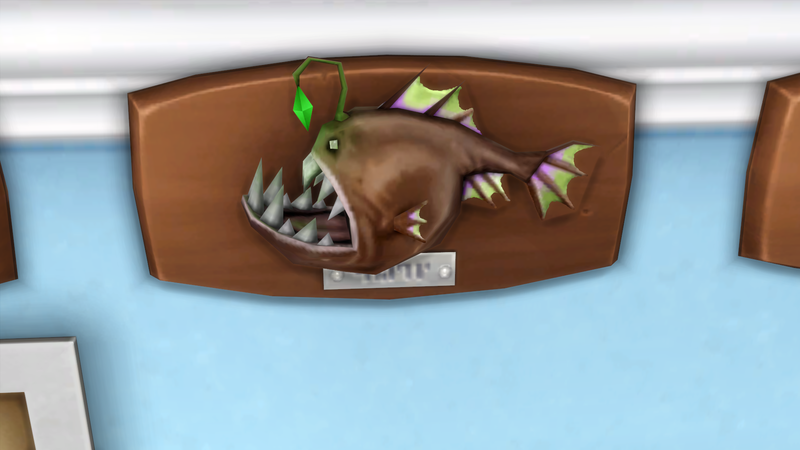 I just noticed that the light on the anglerfish is a plumbob! How cool is that!? 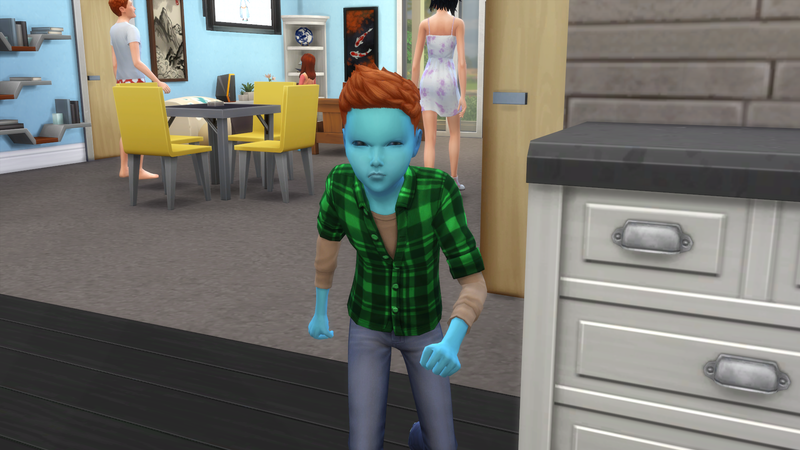 This kid had a really rough day at work. Hey look! She’s doing something other than gardening! 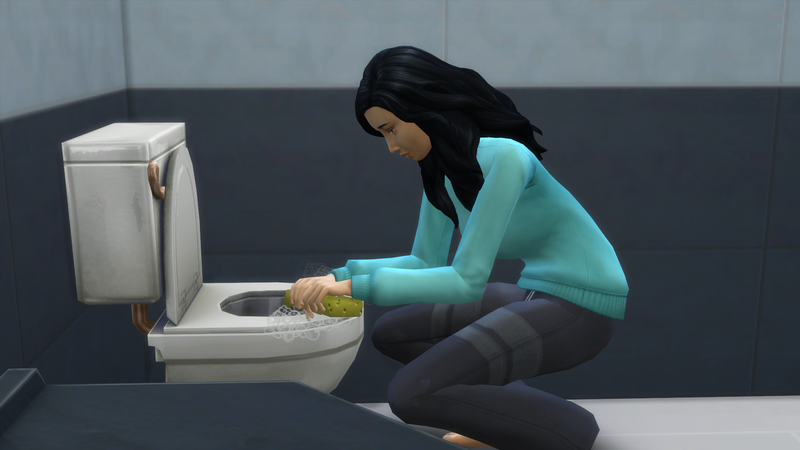 Not like cleaning is any better. At least he’s useful! Autonomous gardening! And he’s just as dramatic. I have no idea why he’s yelling at her. Or why he’s yelling at her while on the floor doing his homework in the bathroom. Yeesh. So which will happen first? 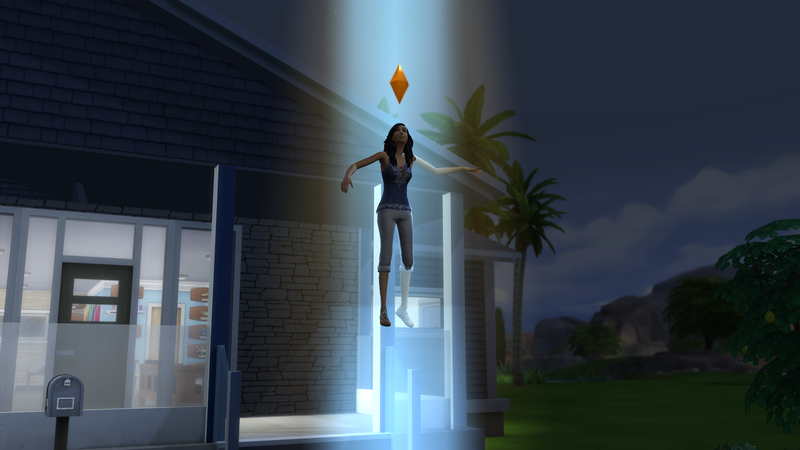 Alien birth or Hailey’s birthday? 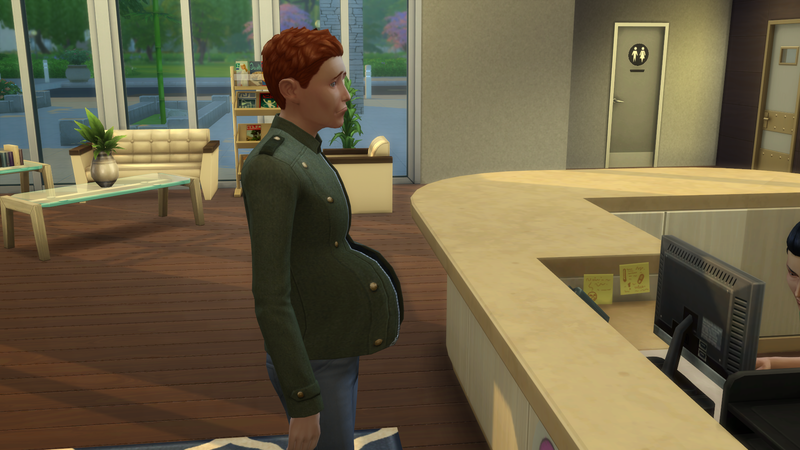 Hailey’s birthday is just one day away and he just entered his 3rd trimester. I love the role reversals. lol, seeing this cracks me up all the time! The hospital was a bust. It wouldn’t let us check in and he just stood there for HOURS so I reset him and sent him home. Which is why the baby’s on the front lawn. But anyway! Welcome to the fam little Rebecca! 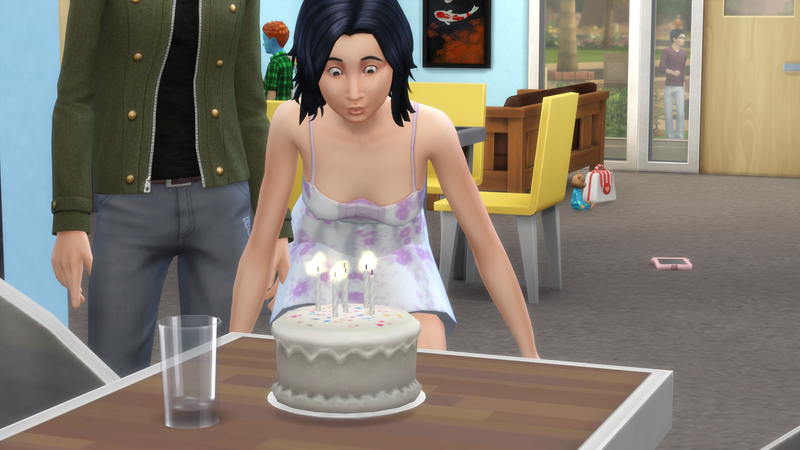 And then it was finally Hailey’s birthday! And we’re officially done with house 3 and onto house 4! We’ll see you there! 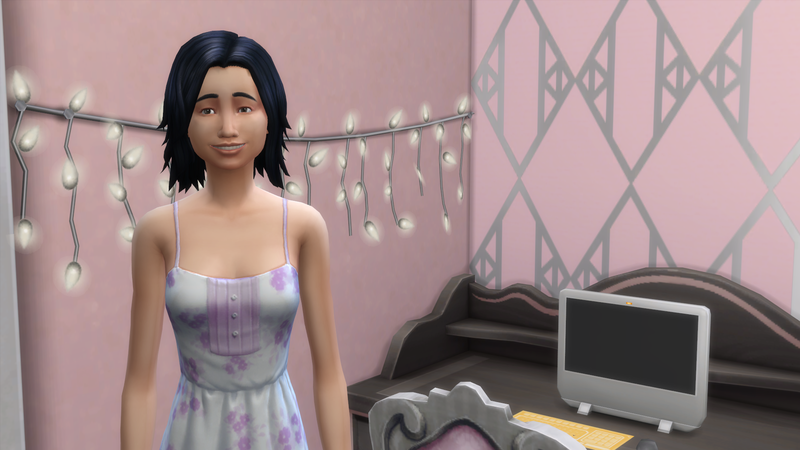 ← Chapter 3.10 – What’s Taking So Long? 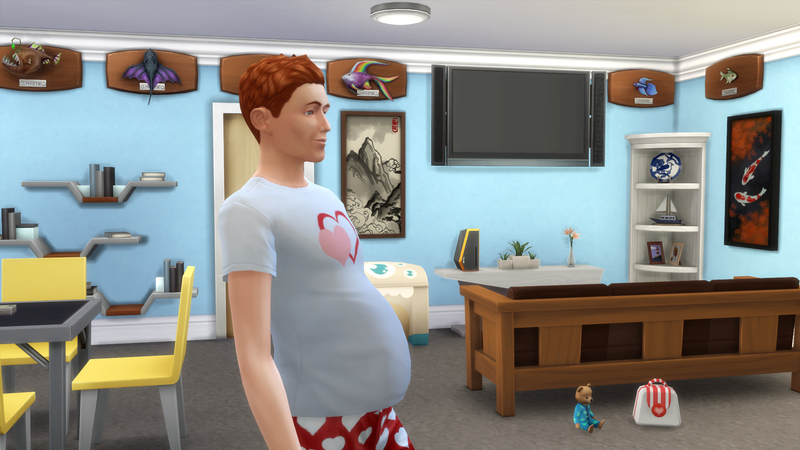 The game just had to give you one more unexpected pregnancy before Hailey was ready to move out. 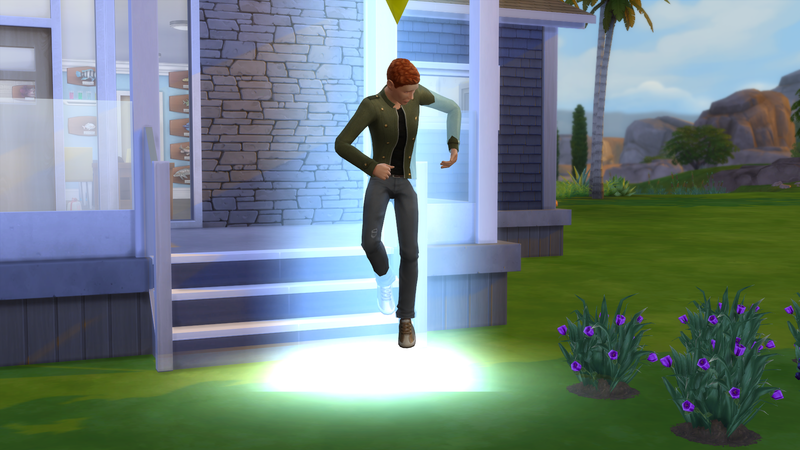 Congrats on finishing the house and I wish you the best of luck with House #4. 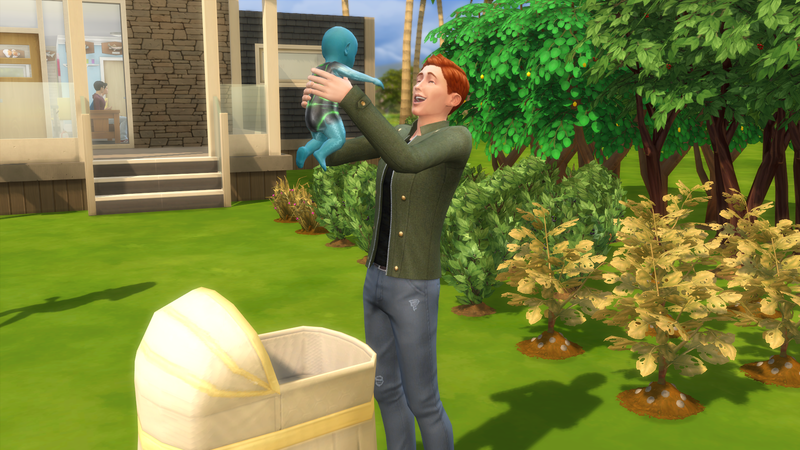 Funny that the game gave you another alien baby. Congrats on completing house 3! 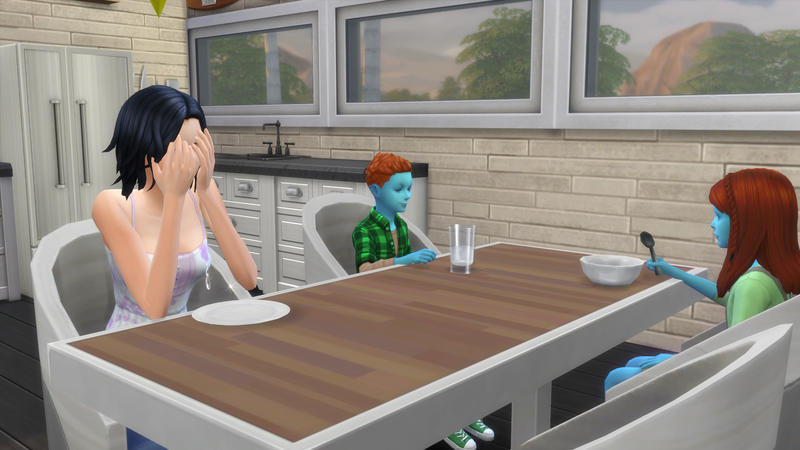 Lol, another alien baby. At least Hailey’s moving out and you don’t have to deal with yet more kids. I can’t believe all those abductions! 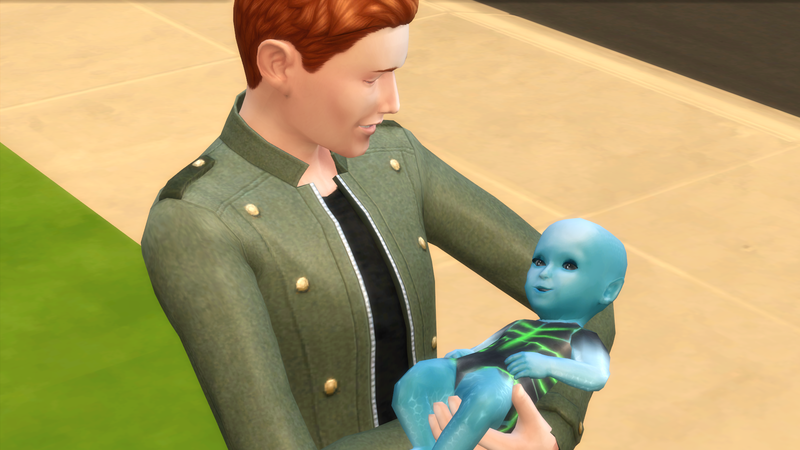 And ANOTHER Alien baby! Oh my!